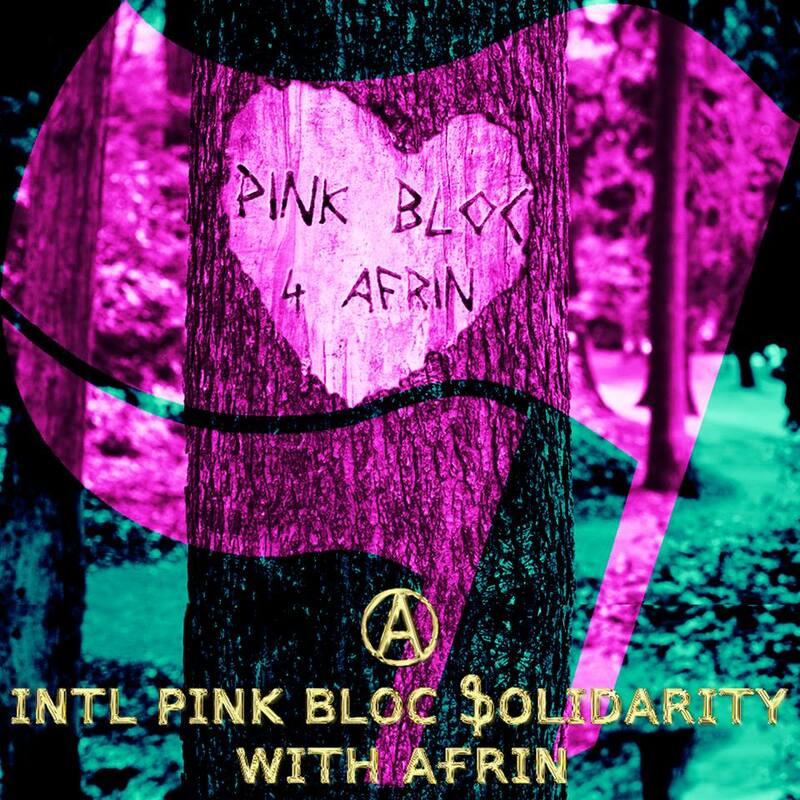 Under the banner of International Pink Bloc Solidarity with Afrin, we are holding a fundraiser to contribute to the call out for international solidarity with the people of Afrin, Rojava, who have been forced to flee their peaceful homes after Turkey’s fascist invasion & destruction of the canton in Northern Syria. Originally published by Post-romantic queerwave facebook page. Our target is to raise $1000+ by June 2, 2018. Si Amo Afrin target is 200,000 euros. You can also join the Enough is Enough solidarity campaign for Afrin. Click here!